Watch this Channel 7 report of Tommy’s Beer Cafe. 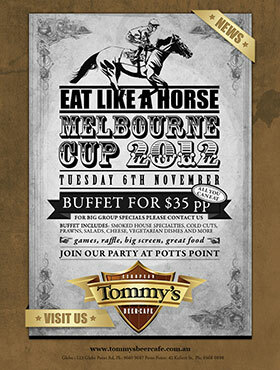 Eat like a horse – for the Melbourne Cup at Tommy’s Potts Point! 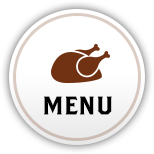 Don’t miss out on Tuesday 6th November and get a ticket now for the Buffet $35 per person – all you can eat!